Nature lodges, bush camping, stunning natural scenery, and close encounters with some of the most awe-inspiring wildlife on earth—an African safari promises to be to the stuff of a romantic, adventure-filled epic. Your packing list, however, should be built around practical, utilitarian pieces. Think: durable outerwear in earth tones. Pick items that can be layered—it’s often cool in the morning when game drives begin—and that can be easily washed and worn again. You’ll also want a carryall for in-the-field essentials like bug spray, sunscreen, and camera equipment when you’re out during the day. And at night, you'll want comfortable pieces for unwinding back at the lodge or in the safari tent. 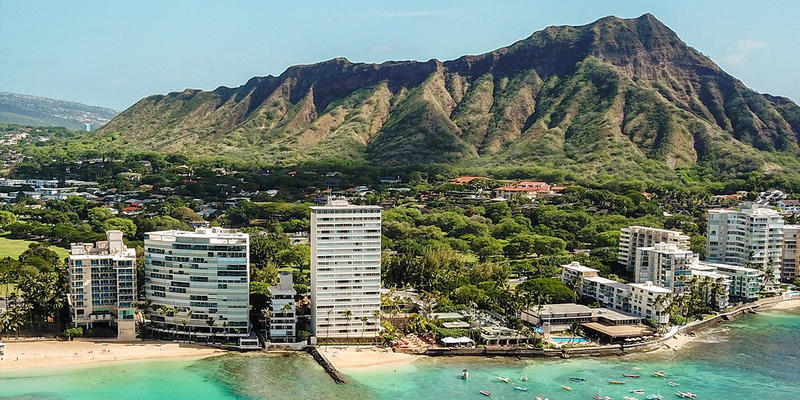 Here are 10 essentials to help make the trip of a lifetime a success. Most of the puddle jumper-sized planes that deliver visitors to safari lodges have a luggage weight limit around 30 pounds. To maximize your packing, opt for a lightweight bag without wheels or added hardware. 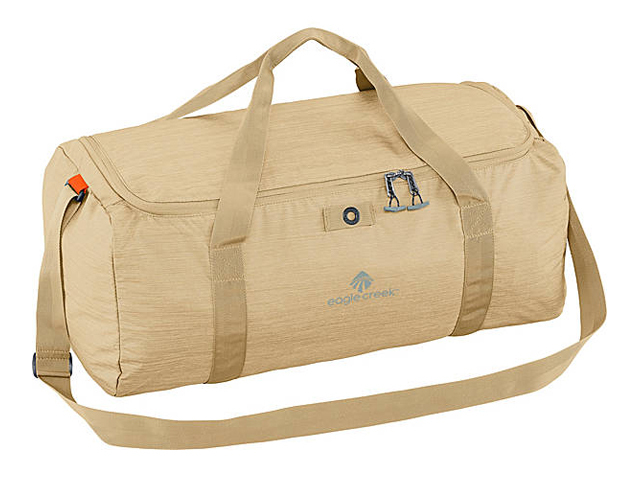 Made from durable heathered nylon, Eagle Creek’s Packable Duffle weighs in at just eight ounces, includes a lockable main compartment, and has a lifetime warranty. It folds down into a 10-inch pouch making it easy to store during and after your trip. Remember, most camps provide same-day laundry service, so even though you’ll bring less you shouldn't run out of clean clothes. Hours of outdoor time each day on game drives means sun protection is essential. 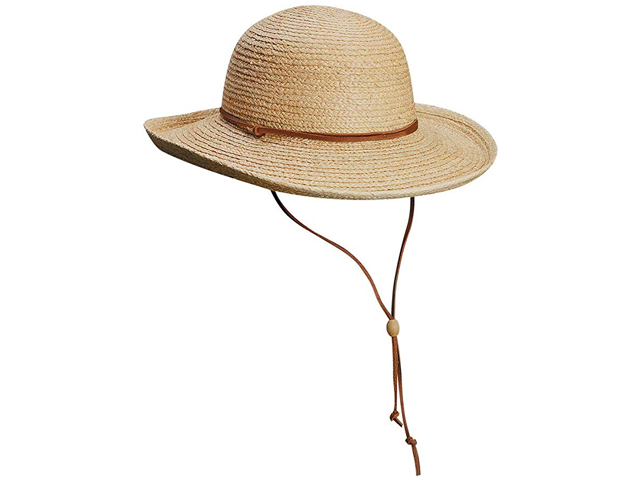 One easy solution: a hat made with materials that guard against UV rays. 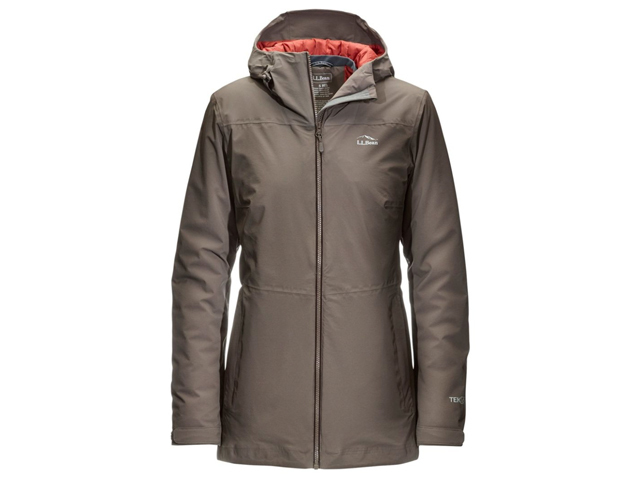 This one from Scala provides UPF 50+ protection and includes a leather chin cord to keep it in place. It’s also crushable, making it easy to pack and reshape once you arrive. While the look of lightweight raffia certainly fits a safari, you can also wear it again at the beach or poolside. Game drives often begin before sunrise or in the early evening when temperatures are cooler. A lightweight windbreaker like L.L.Bean's Waterproof Primaloft Packaway Jacket in Dark Cinder is the perfect extra layer. The waterproof fabric protects against the rain, there are pockets to stash valuables (and keep your hands warm), and it's light-weight, easy-to-pack, and machine washable--all ideal qualities when traveling to a far-flung locale. To capture closeups of the lions, zebras, giraffes, and other incredible animals you’ll be spotting, plan to pack a camera with a telephoto lens. 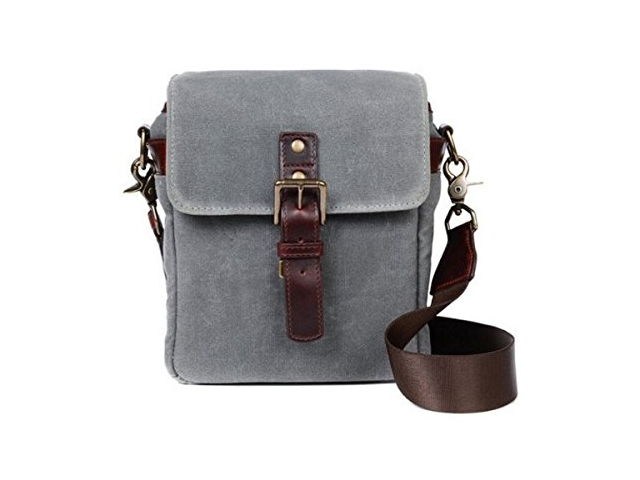 Another thing that’s worth investing in: a great camera bag that will protect your camera and lenses and also serve as a carryall while you’re out on game drives. We like the Bond Street bag by Ona for its durable, water-resistant waxed canvas exterior and removable padded divider that lets you organize the interior any way you see fit. Pockets provide places to hold other game drive must-haves like lightweight binoculars, sunscreen, and cash to tip your guides. Keeping your skin protected from the sun and mosquitos is required on safari. Pack a few easily washable cotton, long-sleeved shirts. 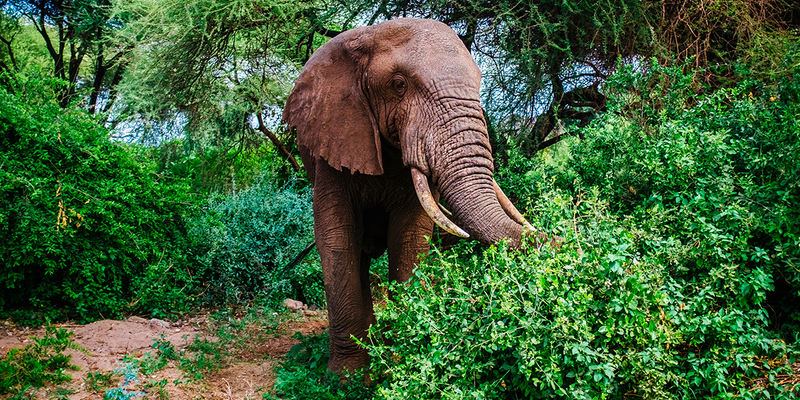 Remember, bright and dark colors (even plain black and white) are often not permitted on game drives as they can frighten animals and attract flies, so be sure to pick neutral colors like khaki, olive green, and tan. The Boyfriend Utility Shirt by J.Crew fits the bill (it comes in British khaki and distressed fatigue) and has two large front pockets perfect for placing odds and ends, like sunglasses. It's available in a huge range of sizes, from XXS to XXXL. Meals and midday downtime are mostly had at camp and you’ll want to pack a comfortable outfit or two for the time spent lounging around the lodge. A simple and soft maxi dress like this one from Auselily works for day or night. It comes in nine flattering shades, plus it has pockets. It's easy to change the look by simply adding accessories, a scarf, or a lightweight camisole. Most safari lodges provide mosquito nets over beds for bug-free sleep, but during drives and evenings at camp it’s important to wear mosquito repellent to ward off pesky, and potentially dangerous, insects. The most effective repellents contain DEET. 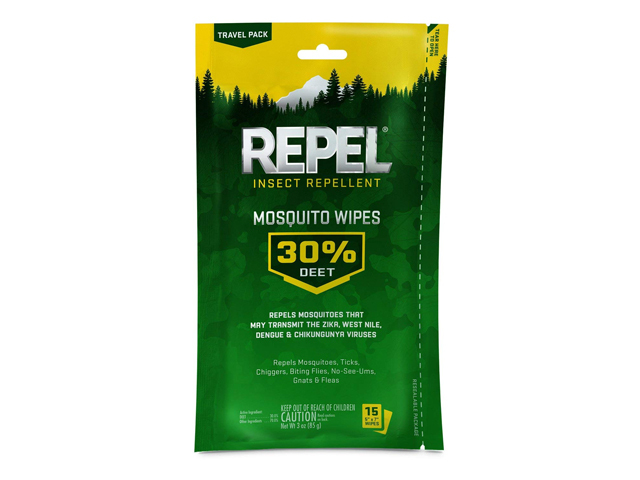 Repel’s Travel-Sized Mosquito Wipes have 30-percent of the inspect-repelling chemical and application is easy thanks to disposable towelettes. One swipe should keep insects away for up to 10 hours. A bandana can be your best friend on safari. It will keep your neck warm on evening drives and help wipe sweat away in the hot afternoons, or it can be dipped it in water to cool you off. It can even be repurposed as a headband. ExOfficio’s BugsAway Woven Bandana goes a step further with a built-in insect shield that wards off flies and mosquitos and lasts up to 70 washes. And bandanas are having a fashion moment, too. One of the best ways to take in the natural landscape is on a guided bush walk. You’ll forgo the 4x4 vehicle in lieu of hitting the trail on your own two feet (with a guide, of course). The slower pace allows you to stop and take in the details of smaller flora and fauna close-up and head to spots inaccessible by vehicle. Comfortable footwear is a must. Oboz Sawtooth Low BDry are a breathable and waterproof option with extra traction for muddy trails. Each shoe weights 15 ounces, which means they're durable but still lightweight. Don’t even think about showing up on a safari without the above key items. 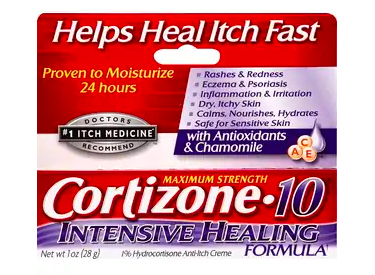 Bug bites and rashes from poisonous plants are a fact of life in the bush, so don’t forget a cortisone cream to treat splotchy skin and itches. 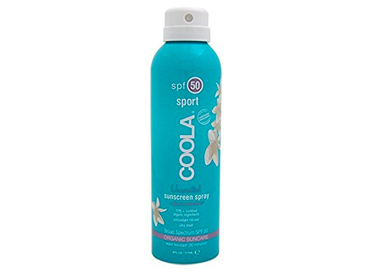 A serious sunscreen is a no brainer, but pack a scentless version. Game animals (and mosquitos) will smell coconut from a mile away—and it’s too bad that strong scents frighten away the animals you want to see and attract the insects you need to avoid. 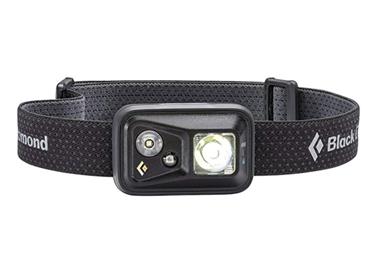 Speaking of bothersome insects, a headlamp is ideal for reading inside your mosquito net, and you won’t have to battle the bugs to turn out the light. Consider bringing extras of all three items—your fellow safarigoers will thank you.